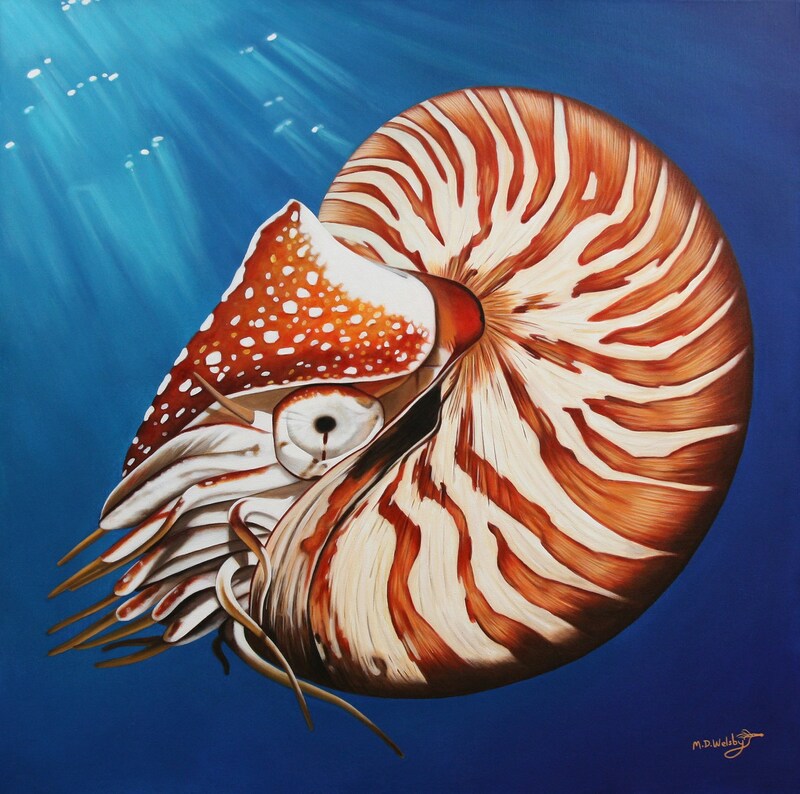 The nautilus is the most primitive Cephalopod in existence, a group that includes the most complex squid and octopus. 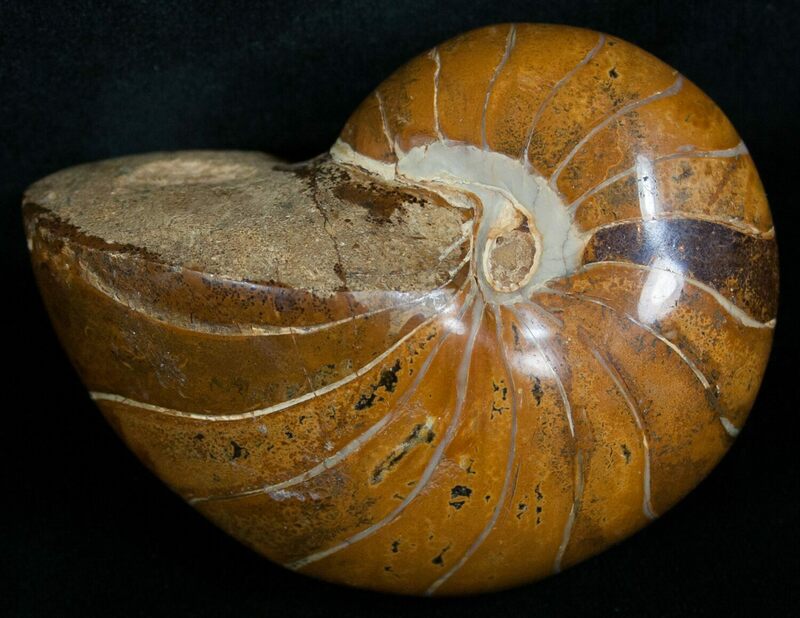 Dating back to more than half a billion years ago, the nautilus reached the high point in its evolution during the Paleozoic era about 505 million to 408 million years ago. Several species of nautilus still survive today — relatively unchanged from their ancestral counterparts.